AUSTIN, Texas — A federal judge appointed to the bench by then-President George W. Bush has struck down a Texas ban on dilation and evacuation (D&E) abortions, also known as dismemberment abortions, finding the prohibition to be an “undue burden” on the “right of a woman” to her child. “The State’s valid interest in promoting respect for the life of the unborn, although legitimate, is not sufficient to justify such a substantial obstacle to the constitutionally protected right of a woman to terminate a pregnancy before fetal viability,” he opined. Planned Parenthood and the Center for Reproductive Rights had sued in July to challenge S.B. 8, a bill that prohibited dismemberment abortions, except for in the case of medical emergency. 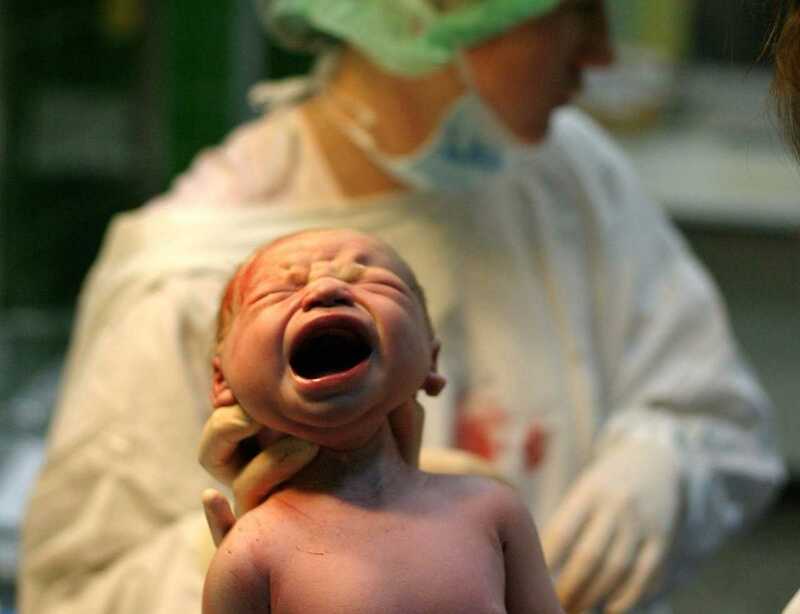 “‘[D]ismemberment abortion’ means an abortion in which a person, with the purpose of causing the death of an unborn child, dismembers the living unborn child and extracts the unborn child one piece at a time from the uterus through the use of clamps, grasping forceps, tongs, scissors, or a similar instrument that, through the convergence of two rigid levers, slices, crushes, or grasps, or performs any combination of those actions on, a piece of the unborn child’s body to cut or rip the piece from the body,” the bill read, describing the common second-trimester abortion method. Gov. Greg Abbott had signed the bill into law just weeks prior, poising the prohibition to go into effect on Sept. 1. However, Yeakel blocked the enforcement of the legislation in August, and on Nov. 22, he issued a permanent injunction against the abortion law. According to Yeakel’s ruling, attorneys for the state had argued in court that the law does not block mothers from obtaining second trimester abortions because the bill does not ban the procedure when the child is killed by another method first. “The State responds that the Act does not render second-trimester abortions unavailable, because fetal demise can be safely achieved with one of three procedures before a physician performs a standard D&E: (1) use of a hypodermic needle to inject the drug digoxin trans-abdominally or vaginally; (2) an injection of potassium chloride directly into the fetal heart; and (3) umbilical-cord transection,” he outlined. However, Yeakel opined that these methods are potentially unsafe for the mother and would also delay the abortion. “[T]he court concludes that whether the court weighs the asserted state interests against the effects of the provisions or examines only the effects of the provisions, Plaintiffs have carried their burden of demonstrating that the Act creates an undue burden for a large fraction of women for whom the Act is a substantial rather than an irrelevant restriction,” he wrote. “The court concludes the Act is an inappropriate use of the State’s regulatory power over the medical profession to bar certain medical procedures and substitute others in furtherance of the State’s legitimate interest in regulating the medical profession in order to promote respect for the life of the unborn,” Yeakel said. Attorney General Ken Paxton has vowed to appeal the ruling to the Fifth Circuit Court of Appeals.